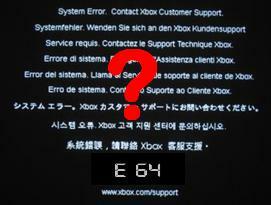 Q: I am getting the E64 error! If you already have your firmware.bin file or dummy.bin file on your MicroSD card, make sure to save it on your computer first because this will reformat your MicroSD card. 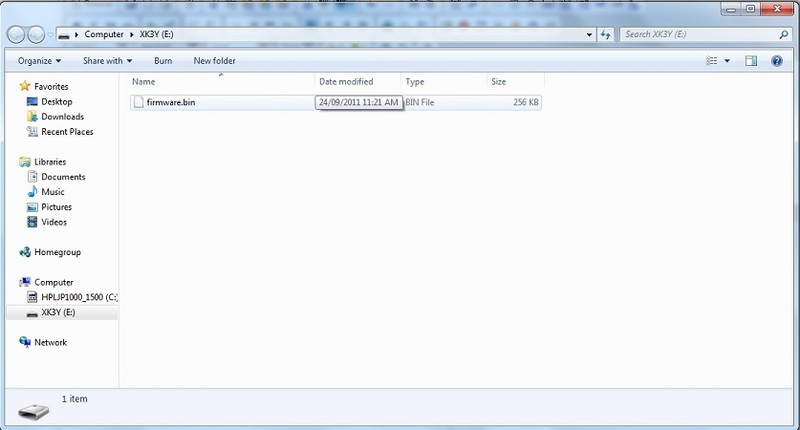 -Unzip USB Image Tool to a directory on your Hard Disk. 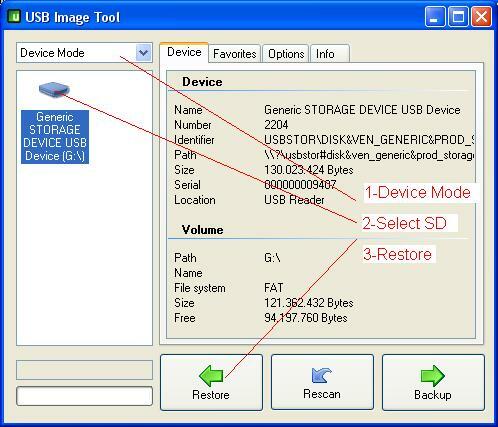 -Unzip the XK SD card image file into the same directory. 1) Make sure the USB Image Tool is in "Device Mode"
You now have a factory fresh micro SD card with XK FW version 01.06 ready to use. Q. The Language on your xkey remote is in Chinese. How do I change it to English? 2. Extract the three files "rootfs", "uImage" & "xkey.cfg"
3. Put the 3 files on the root directory of your Hard drive or regular Micro sd and use the usb reader that came free with your xkey. 4. Power on your xbox with xkey installed and your hard drive plugged into the remote or usb stick plugged in the remote. 6. Once the update is completed, the OLED will display "UPDATE COMPLETE - RESET XBOX" Reboot your xbox and the xk3y should now be updated to the latest firmware. 7. The Chinese writing should now appear in English and your xkey is updated! As an XKEY installer we have had several people run into this issue where they update their dashboard from an iso and it gets stuck in a loop. Since they don't have the remote here is another option they can use. I have an x360key and now the xbox is stuck on a white update screen. This has happened because you did a dashboard update from a backup that is on the usb drive. Since the xbox requires a reboot when doing a dashboard update it will no longer know which backup to complete the update from because it's on the usb. 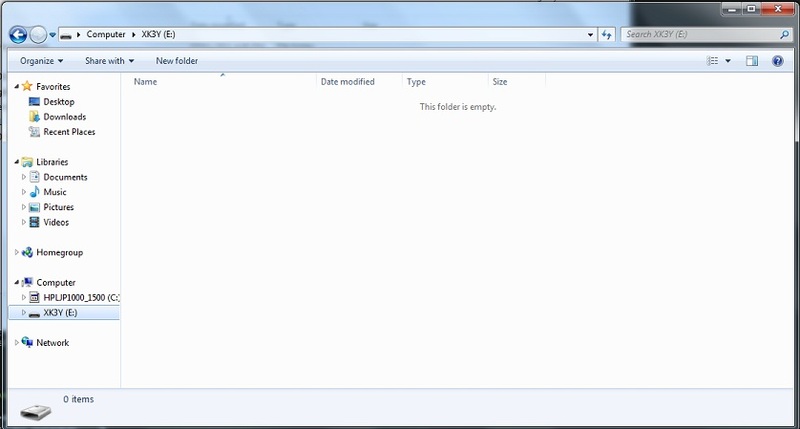 You now have to manually update to the dashboard by downloading the files onto a USB. 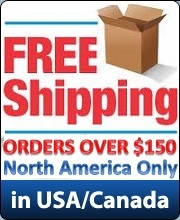 Never ordered from a console modding site before and was nervous considering I was spending what is a lot of money to me. Had problems with my initial payment method but modchip took the time of day to accommodate me. Delivery from modchip central HQ to the UK in 2 days, faster delivery services then most I have used in my own country. Great communication through out. Couldn't ask for any better. Thanks a lot Modchip. PS3 CFW here I come, WooHoo.